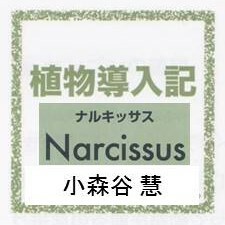 This entry was published on 2017年3月20日 and was updated on 2017年3月20日 / 日本水仙協会. Posted in ニュース. Bookmark the permalink.